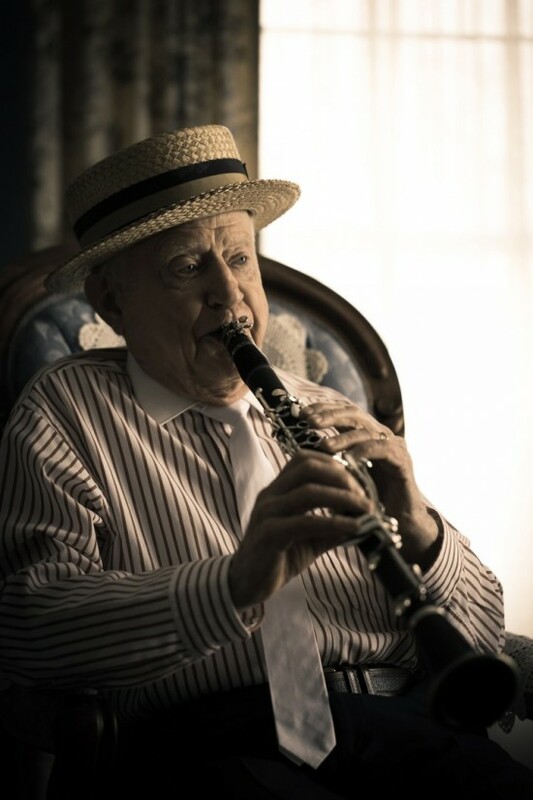 Dr. Everett Lynn, a ninety-two year old clarinetist makes music wherever he goes. Whatever you’re looking for, when a clear eyed gentleman answers the door in a blue “Last Chance Dixieland Jazz Band” shirt, you know you are in for some music. 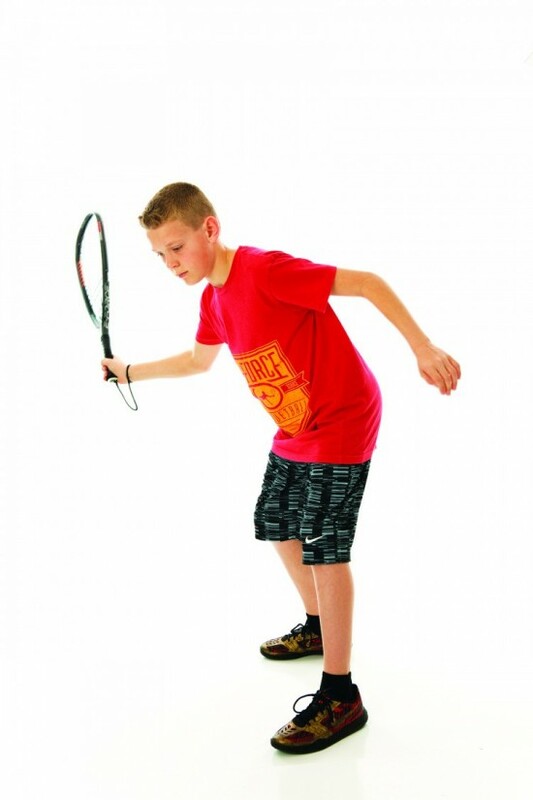 Unlike some athletic endeavors, racquetball is an inexpensive sport to tryout, with many court facilities offering equipment rentals to newbies for a fair price. 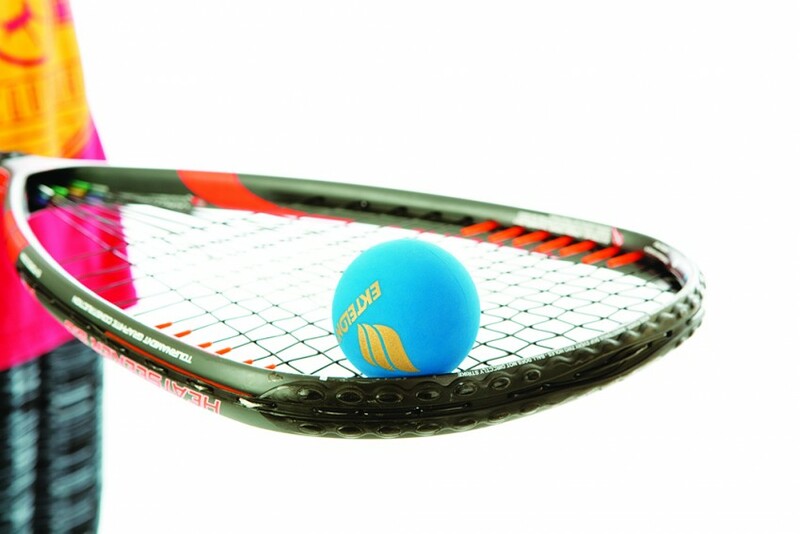 (Access Fitness provides a ball, racquet and eye protection for $5 per visit). After you’ve rented a few times, or if you’re just ready to buy your own equipment right away, here’s a short list of essential gear you’ll need and price ranges to go with them. Lindsay Garpestad is sixth generation rancher and third generation rodeo queen in her family. If there were a rodeo queen gene, Lindsay Garpestad certainly would have it. Lindsay was crowned 2016 Miss Rodeo Montana and became the third generation rodeo queen in her family. Her grandmother Kay Harrison was Miss Dillon Jaycee Rodeo queen in 1952; her mother Vonda Harrison captured the same title in 1983 and her second cousin Shonda Nelson was Miss Rodeo Montana in 1990. 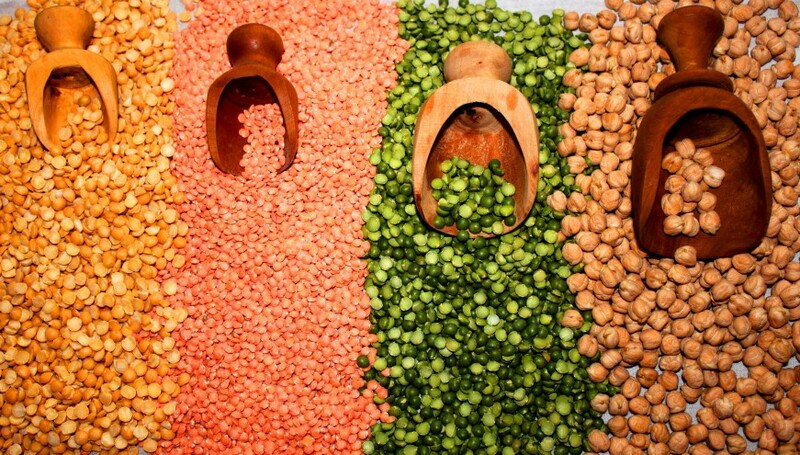 The United Nations declared 2016 the International Year of Pulses, and North Central Montana has chosen to be right in the middle of the festivities. Pulse growers, elevator managers/owners, and consumers from this region began celebrating on January 6 at Columbia Grain, Inc., by participating in a Pulse Feast where all of the dishes contained pulses—even dessert. As Montanans celebrated, others throughout the world were also taking part in Pulse Feasts. We pause to wonder exactly the reason for the excitement occurring throughout the world and here in Montana.